Our eliquids have been manufactured using only high grade, UK and EU sourced ingredients. All our eliquids are UK made. There are over 3 million vapers in the UK, compared to 5 million smokers. Vaping is one of the fastest growing global products currently. These e-liquids are HIGH VG (for a smoother, clouder Vape) and HIGH PG Range (for a sharper throat hit, less vaper, stronger flavour). All eliquids are brand new and have a 'best before date' of May 2019 – all our eliquids were manufactured in May 2017 in the UK. All eliquids have been made and bottled in the UK by Siggie®. Siggie® is a registered brand with full UK traceability. 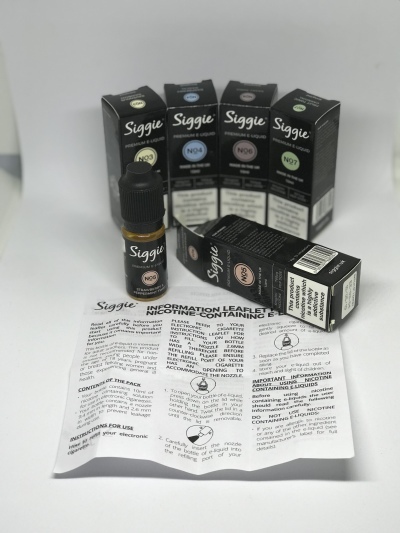 Siggie® was created to offer a premium service and products to the growing vaping market. We work hard to offer you safe, high quality, fully regulated (TPD) e-liquids and hardware devices. 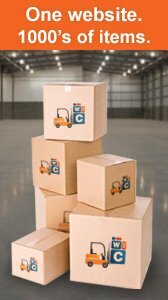 Our mission is to source, manufacture and constantly provide high-quality products and services, wrapped up in a customer experience that makes sure we always exceed your expectations.